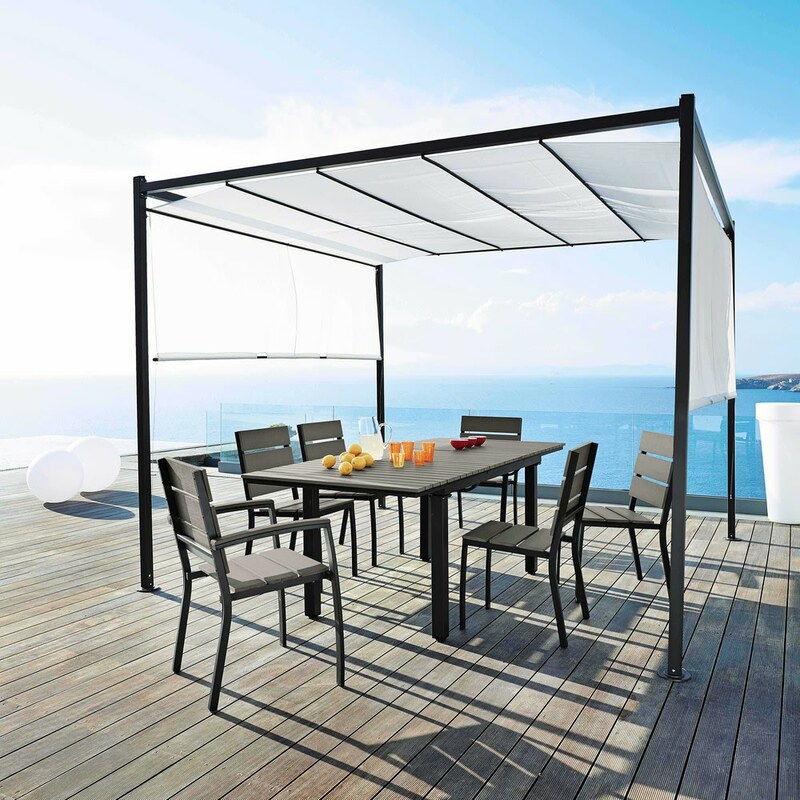 Opt for an understated, on-trend style for your outdoor lounge with the ESCALE Aluminium and Composite Garden Chair! 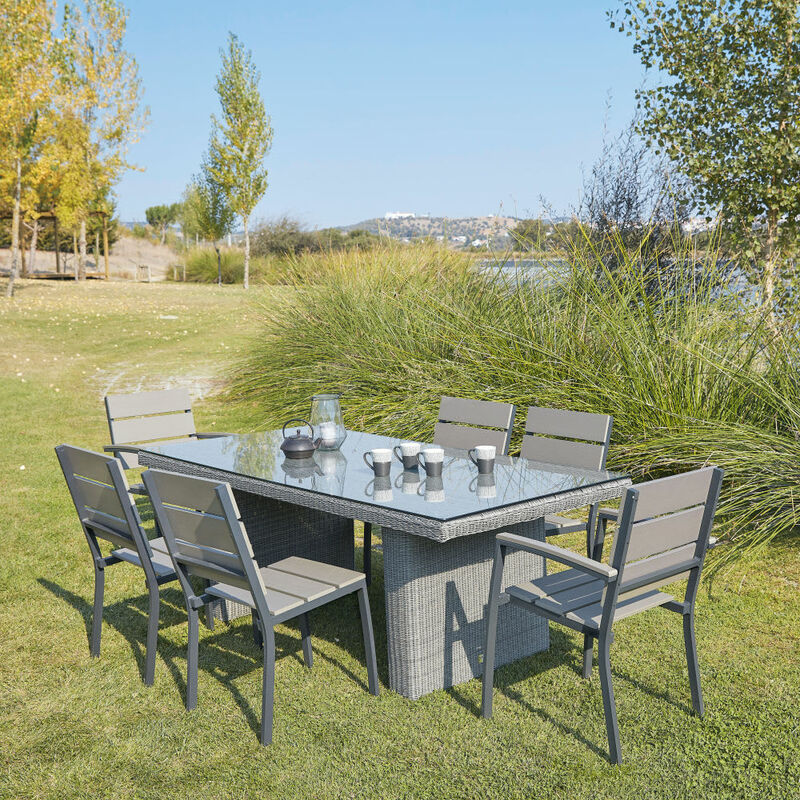 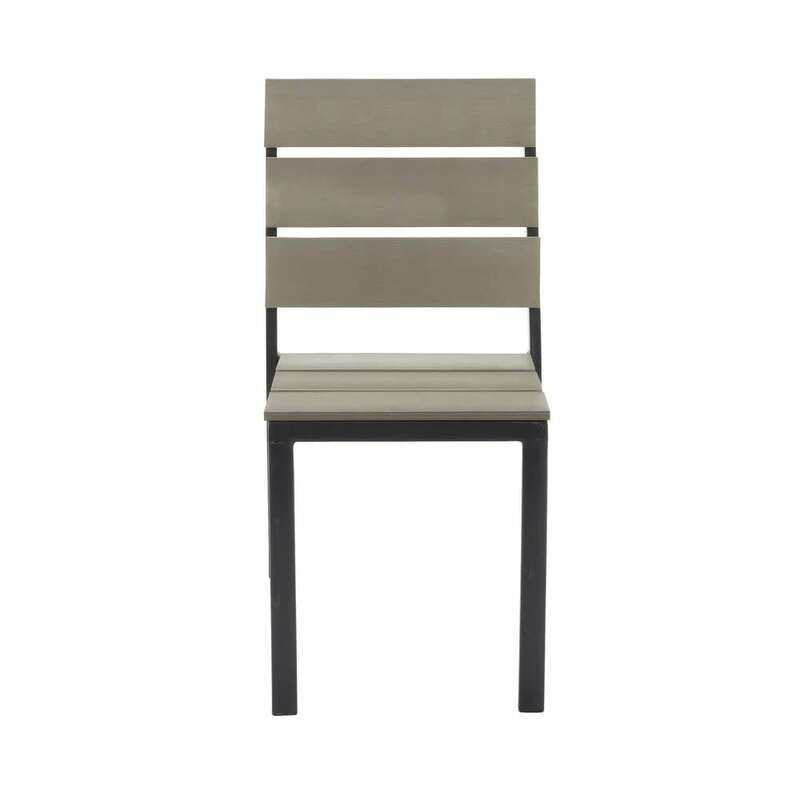 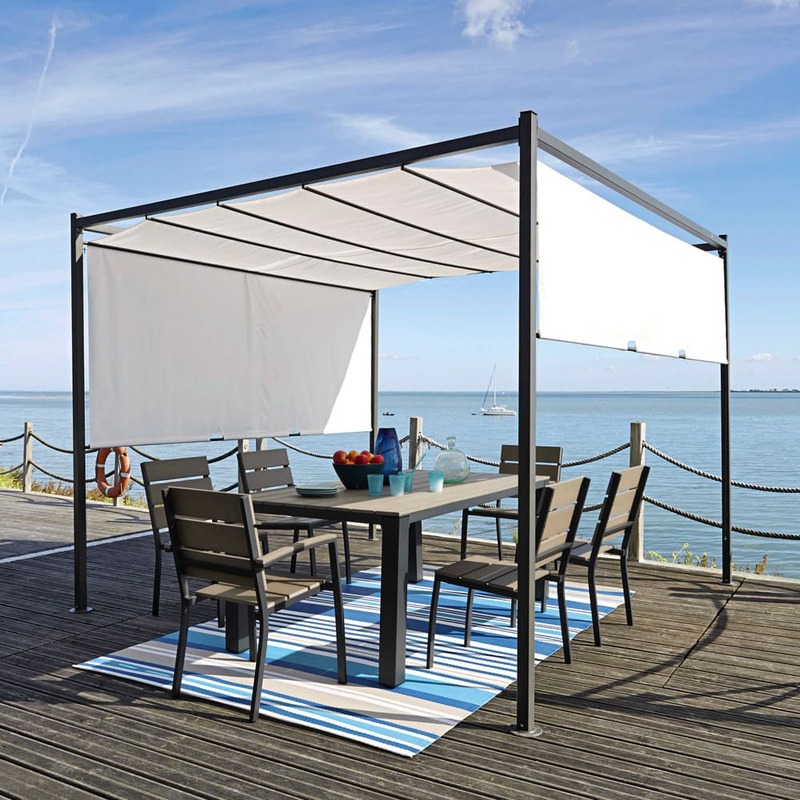 Its refined lines and anthracite grey colour will add an industrial touch to your outdoor decor. 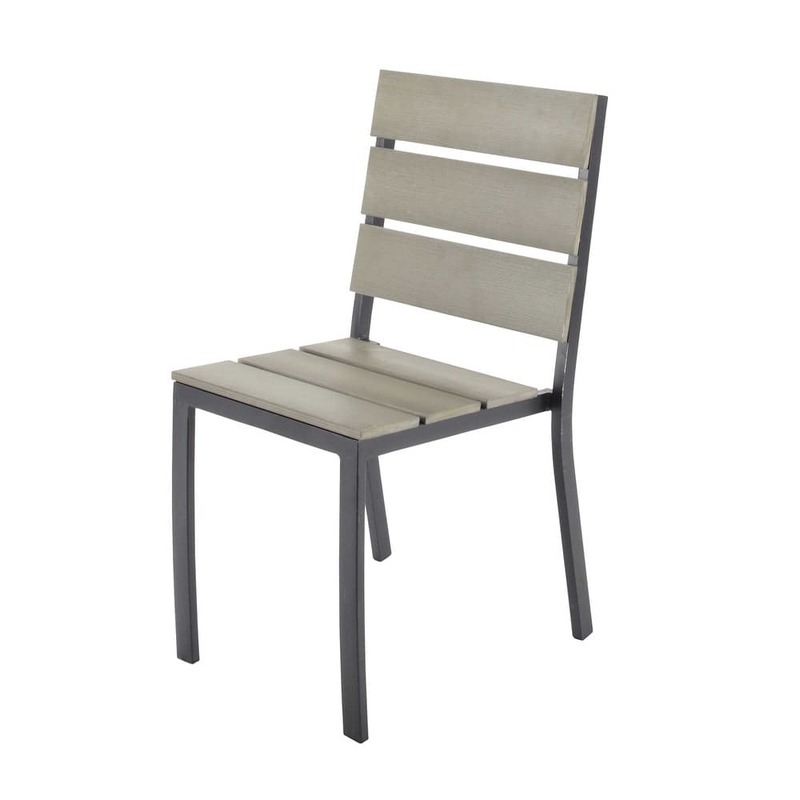 Made from aluminium, this outdoor chair with slightly curved legs can be moved around easily! 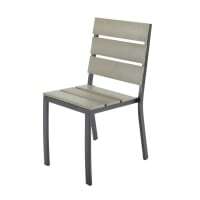 And when it comes to storage, nothing could be more practical: they are stackable!